The thirty-sixth book in the Cliff Hardy series 'When beautiful young women kiss you on the cheek you know you're over the hill, but I didn't really feel like that. As Wesley said, I still had the moves.' Cliff Hardy may still have the moves but he's in trouble. The economy's tanking and he's been conned by an unscrupulous financial advisor and lost everything he's got. Cliff only knows one way, and that's forward, so he's following the money trail. 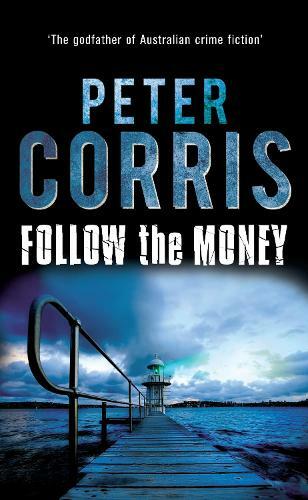 It's a twisted road that leads him down deep into Sydney's underbelly, into the territory of big money, bent deals, big yachts and bad people. Cliff's in greater danger than ever before, but he's as tenacious as a dog with a bone.